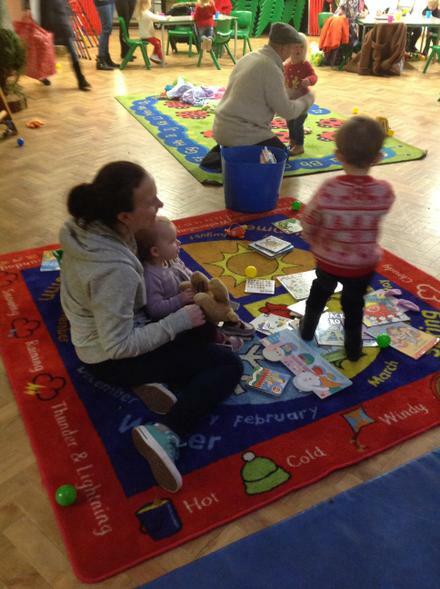 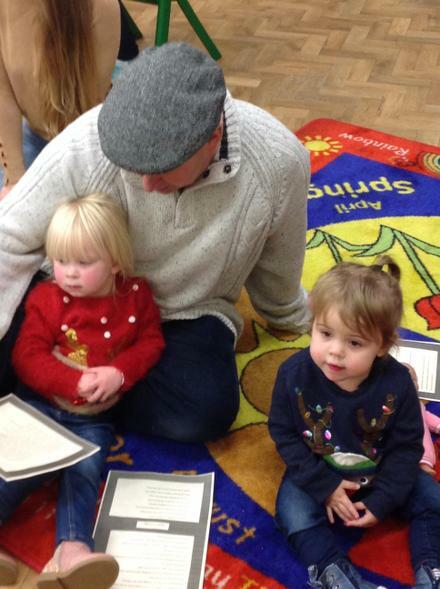 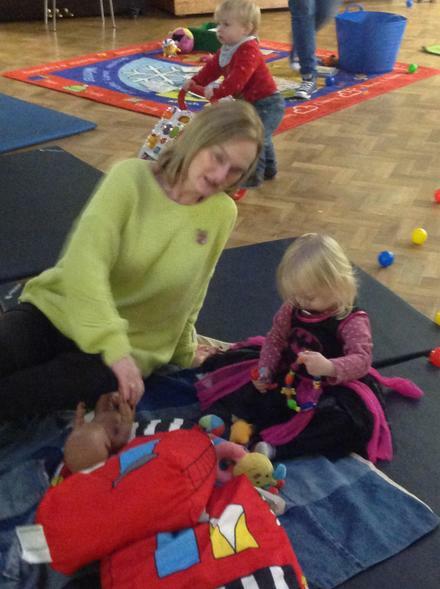 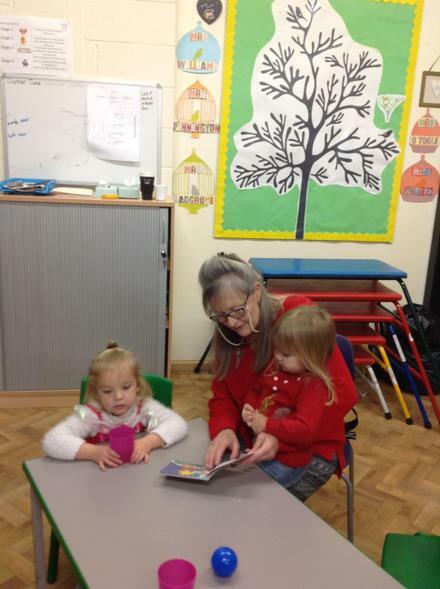 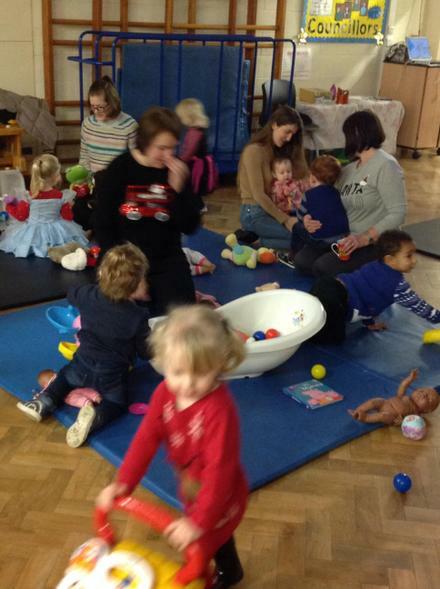 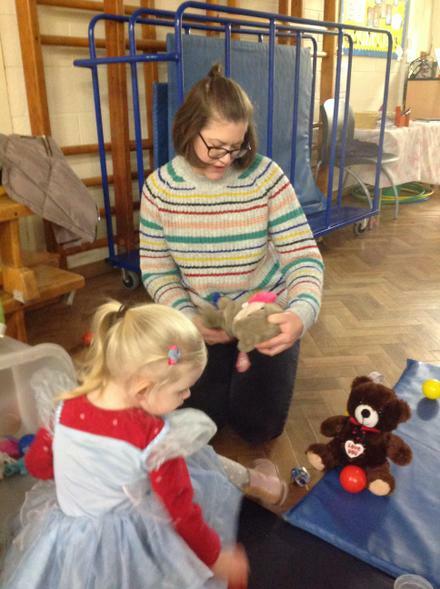 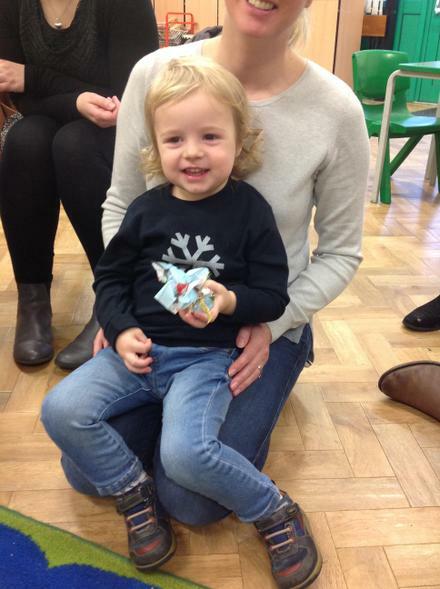 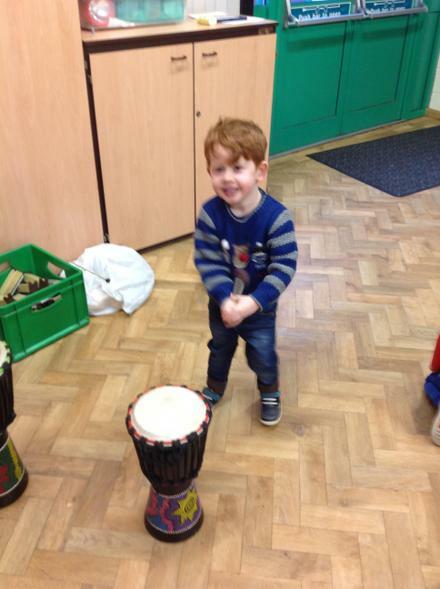 Our last Play and Stay session of the year was a really fun morning. 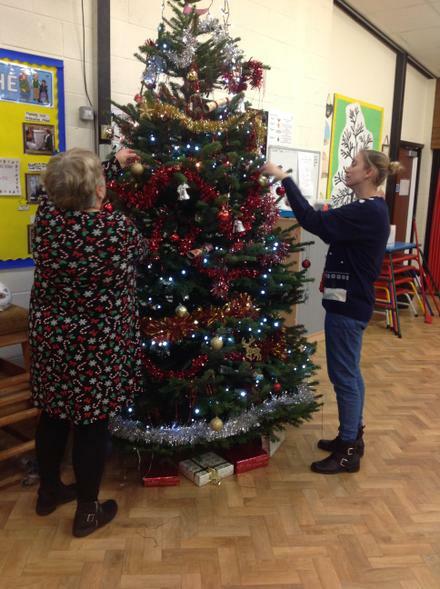 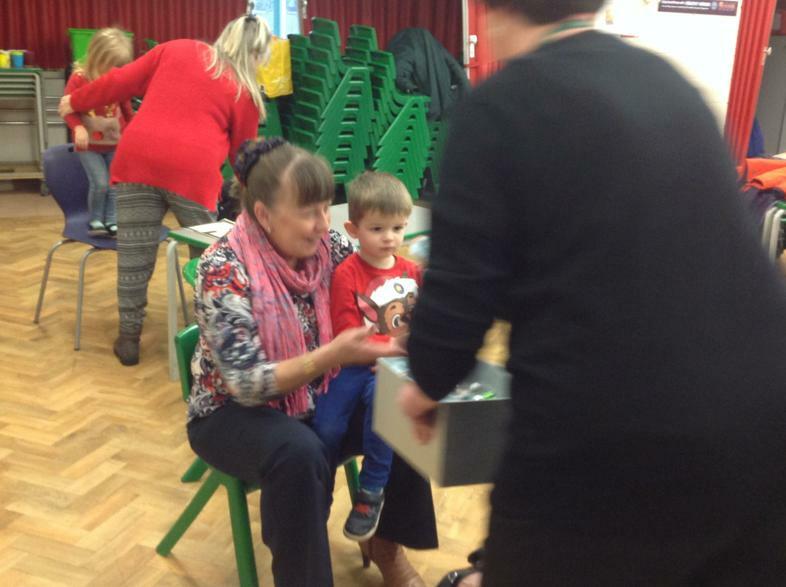 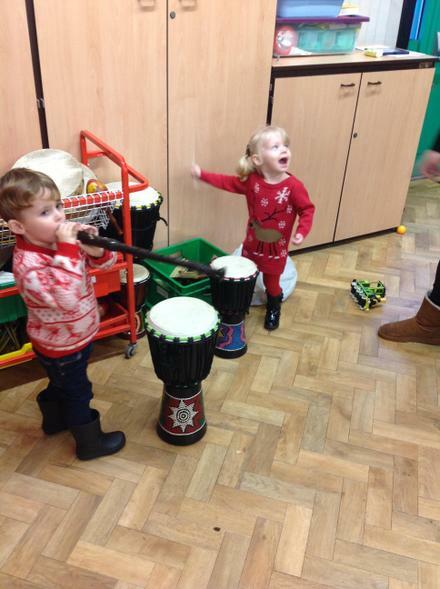 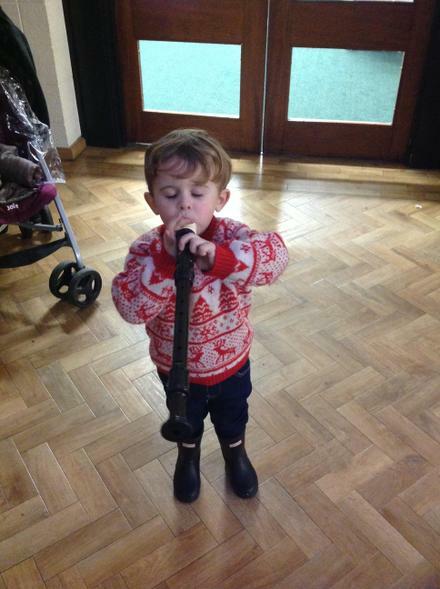 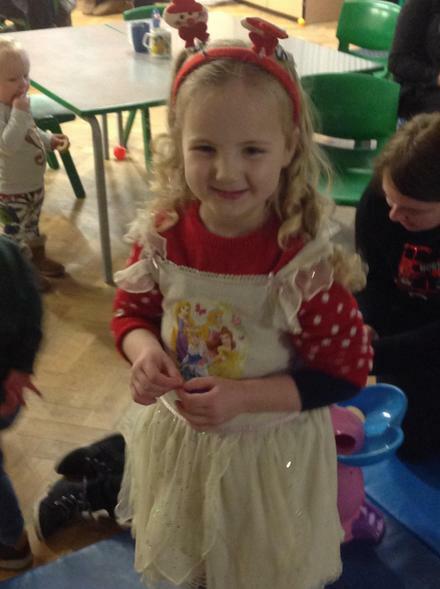 Everyone enjoyed the festive theme and singing the Christmas songs! 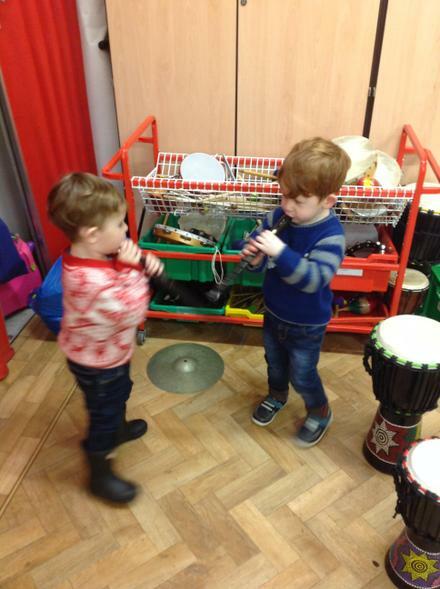 Rudolph the Red Nose Reindeer and Jingle Bells were particular favourites, it was so lovely seeing the children playing the musical instruments. 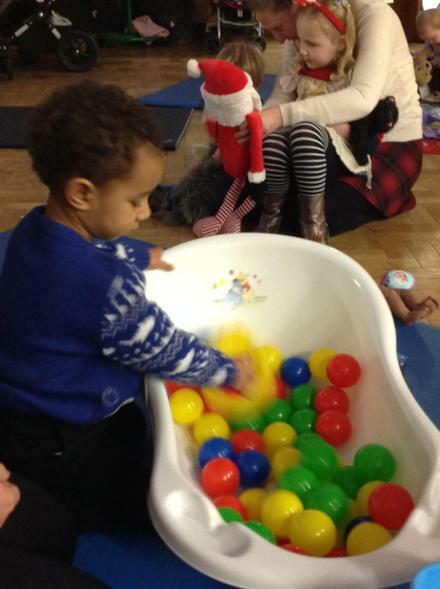 We will run another four sessions in the New Year, starting on Thursday 17th January.